Croatia won an ''Oscar in Tourism''! On the International Tourist Fair in Berlin the promotional film of the Croatian Tourist Board won 1st prize in the category music video, published on the website of the event. The music video ''Ode to joy'' won the prestige prize ''The Golden Citygate'' in the fierce competition with 92 short videos. 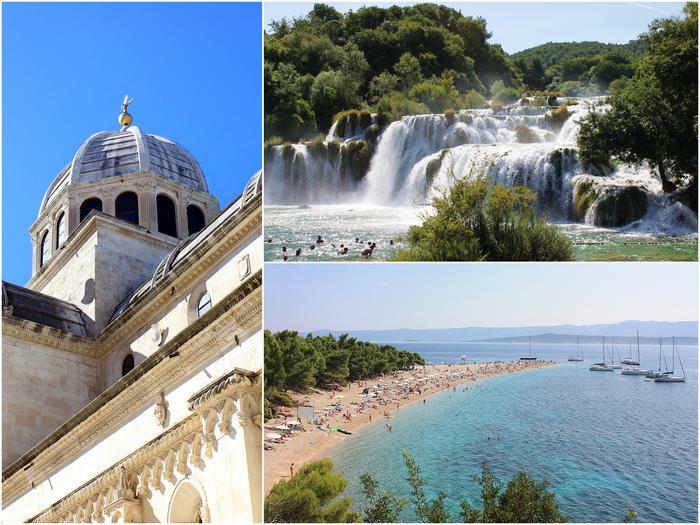 In the scenes shown with the rhythm and melody of the music, you can see the Falls of the Plitvice lakes, Croatia's mountain tops, Croatia's most famous beach Zlatni rat in Bol on the Brač Brač island, the mouth of the river Krka, the dome of the cathedral in Šibenik and many other symbols of Croatian tourism. The promotional film has managed to show the diversity of the Pannonian, Mountainous and Coastal Croatia showing the diversity of the nature and the rich cultural and historic heritage. The music video begins with the scene of dawn in the ideal landscape of the Croatian coast and with the enchanting melodies of the ode enriched with the sounds of traditional Croatian instruments lijerica, sopile and bagpipes shows the viewers pituresque panoramas of Split and Rovinj, ending the grand musical finale with the centuries old Dubrovnik.